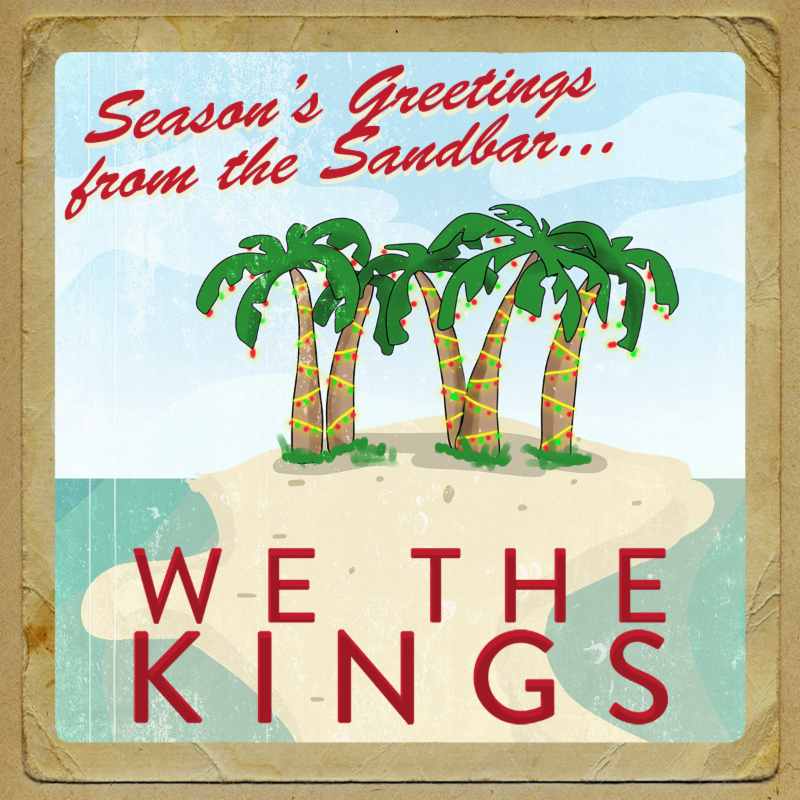 Rock band We The Kings has shared a brand new cover from their forthcoming Christmas album, Season’s Greetings From The Sandbar. Fans can stream “Baby It’s Cold Outside,” featuring Elena Coats, viaAlternative Press, along with an exclusive guest blog from lead singer Travis Clark. Out on November 16th, 2018, Season’s Greetings from the Sandbar features two original tracks as well as eight Christmas classics including “Baby It’s Cold Outside,” “The Christmas Song (Chestnuts Roasting),” “I’m Dreaming Of A White Christmas,” and more. For additional information, please visit: www.wethekingsmusic.com. We The Kings released their sixth studio album, Six, earlier this year via S-Curve Records/BMG. It secured the #18 spot on theCurrent Pop Albums Chart, as well as #13 Digital Albums, #21 Current Digital Albums, and #23 Digital Albums, among others in its first week. The album has been heralded by Billboard, Alternative Press, Newsday, Rock Sound, Setlist.fm, and more, and can be streamed on Spotify and Apple Music, or purchased online here. When naming their latest album Six, We The Kings set out to check a few boxes. Not only does Six represent the Florida-based band’s sixth full-length album (all of which, from their 2007 Self-Titled through 2015’s Strange Love, begin with the letter S), but it also pays tribute to the quintet’s honorary sixth member: their fans. We The Kings’ storied career has been marked by a deep reciprocity between the band and their fans. When the group-Clark,Hunter Thomsen (guitar), Danny Duncan (drums), Charles Trippy (bass) and Coley O’Toole (keyboard, guitar)-broke out of Bradenton, Florida in 2007 with “Check Yes Juliet,” one of the most iconic songs of the late ’00s pop-punk movement, millions of listeners around the world instantly fell in love with their buoyant spirit and emotionally poignant songwriting. 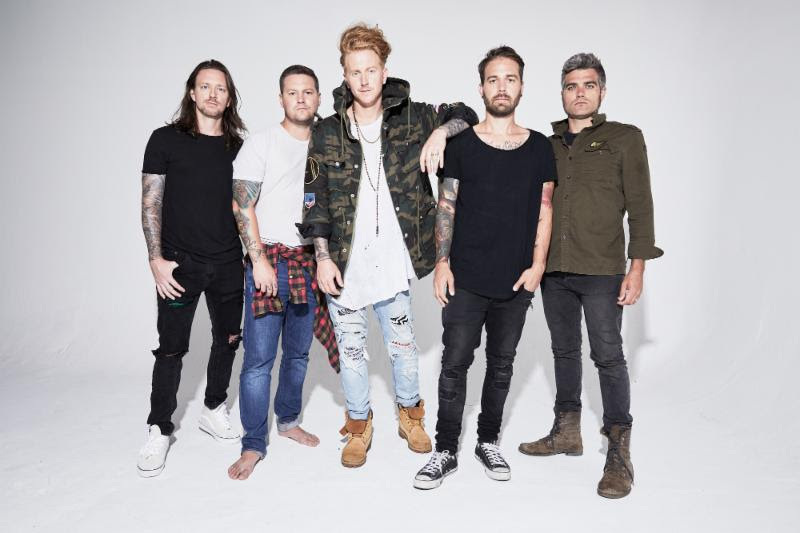 Follow-up singles like “Heaven Can Wait,” “We’ll Be A Dream,” “Say You Like Me” and “Sad Song” kept We The Kings squarely in the mainstream, but as they readied Six, the band dug deep into the past to find inspiration from their earliest days. Their 10-year anniversary tour for Self-Titled sold out venues around the world in 2017, and it gave We The Kings a renewed sense of energy as they prepped new music. Six is the 6th studio album from We The Kings and is available now at smarturl.it/WeTheKingsSIX. For more information on the band’s forthcoming Christmas album, Season’s Greetings From The Sandbar – out on November 16th, 2018 – please visit:www.wethekingsmusic.com.